See the full list of worldwide iconic landmarks that Splendor joined for the Global Greening. 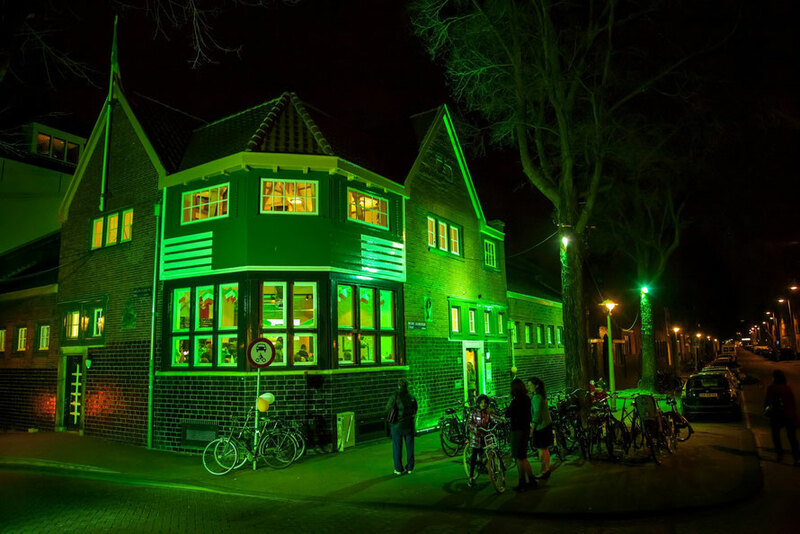 In just 6 days members of the Irish diaspora and friends of Ireland and music worldwide raised the funds to light up the venue for St. Patrick's Eve green in our Indiegogo crowdfuding initiative. A huge thank you to all who contributed. At 7.30pm on March 16th, Splendor was illuminated in green, to join the iconic landmarks wordwide celebrating St. Patrick's. Any further contributions go directly to St. Patrick's Amsterdam 2015. That's right we'll be back!